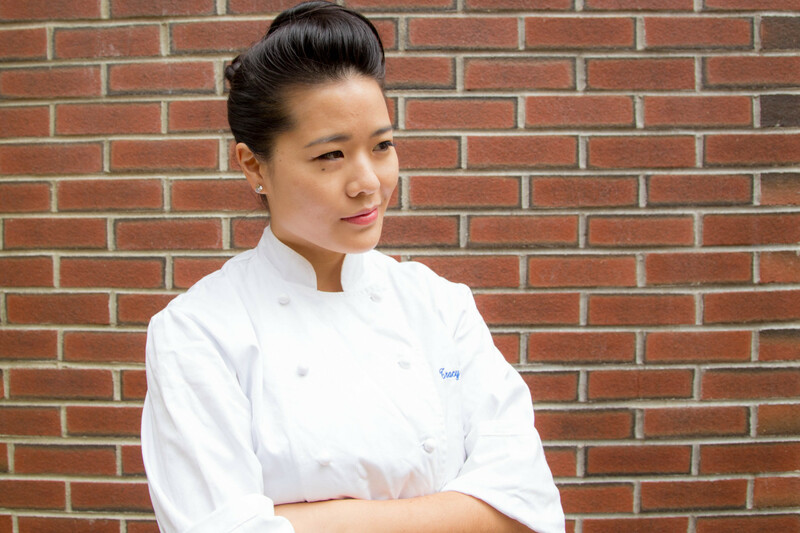 Tracy Chang’s love for the restaurant industry began at an early age at her grandmother’s Japanese restaurant in Cambridge. Her grandmother, Chin-Fun Shiue, immigrated to Boston in the 1980’s and decided to open not only one restaurant, but several. At an early age, Tracy observed her grandmother’s hard work and leadership that created opportunities for other immigrants. Fast forward to today, and Tracy is excited to feed the Cambridge community and continue her grandmother’s legacy at her own restaurant, PAGU.